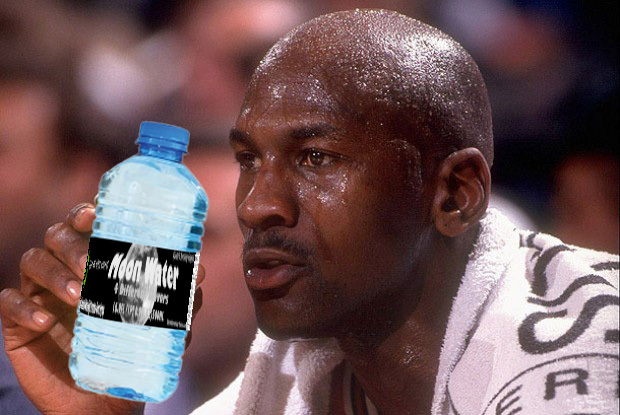 Moon Water is the next big thing in sports or just to drink. Moon Water contains vitamin C and other vitamins as well. Moon Water is in stores every were so go get your Moon Water today.